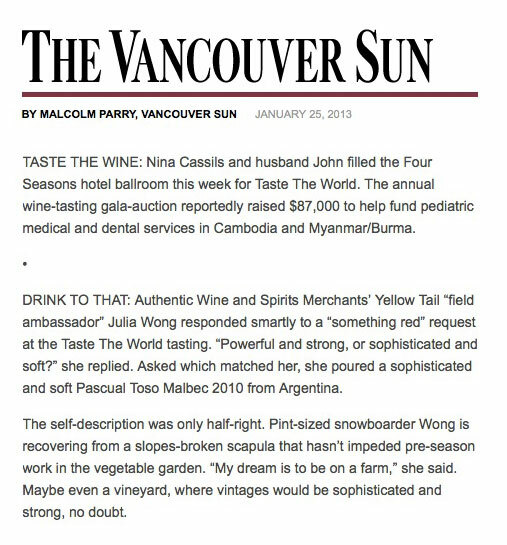 The 2013 Taste The World Vancouver received coverage in the Vacnouver Sun, Vancouver Province and the Vancouver Courier. Thanks for getting our story out there. 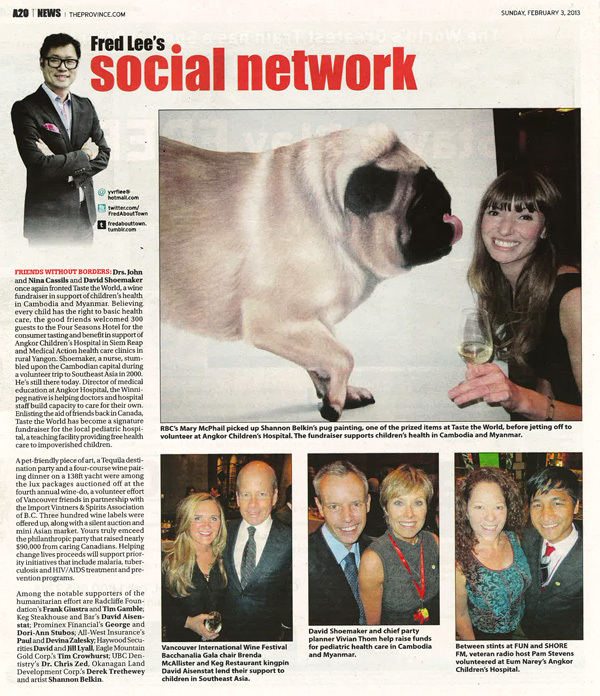 Read Fred Lee’s Social Network column about the event on the Vancouver Province’s website. 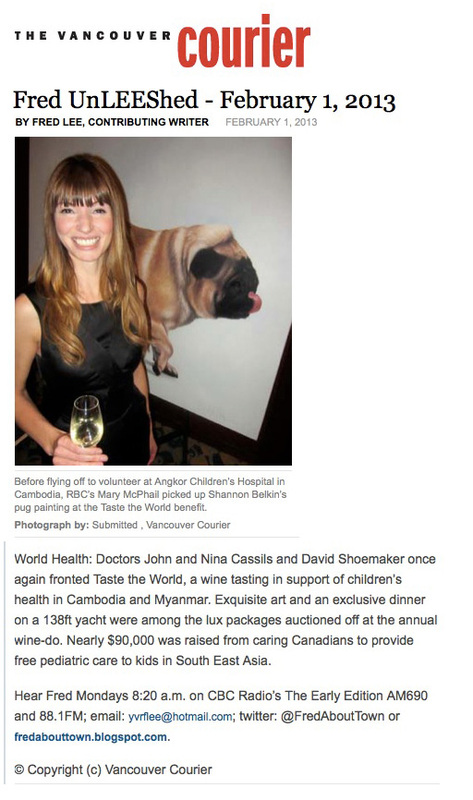 Read the Malcolm Parry column on the Vancouver Sun’s website. Read the Courier’s story on their website.